Braden Herrington & Davie Portman from upNXT are here to chat about WWE Halftime Heat! The lads discuss their evening watching Super Bowl LIII, the Maroon 5 feat. 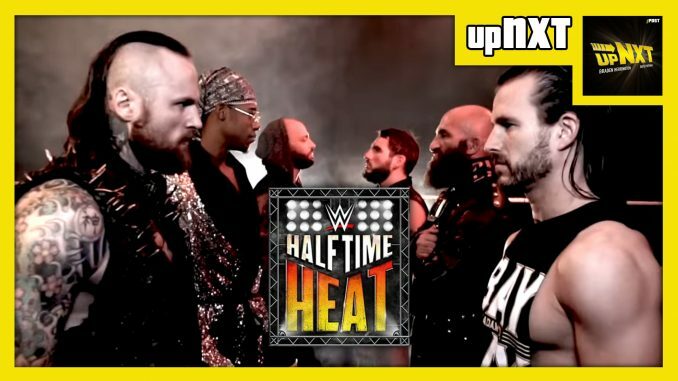 Travis Scott halftime show, and the WWE NXT Halftime Heat Match featuring Velveteen Dream, Aleister Black & Ricochet vs. Johnny Gargano, Tommaso Ciampa & Adam Cole.